While in Albuquerque, we made a stop at The Candy Lady, not necessarily to get some candy, but because my husband had recently binge-watched Breaking Bad. 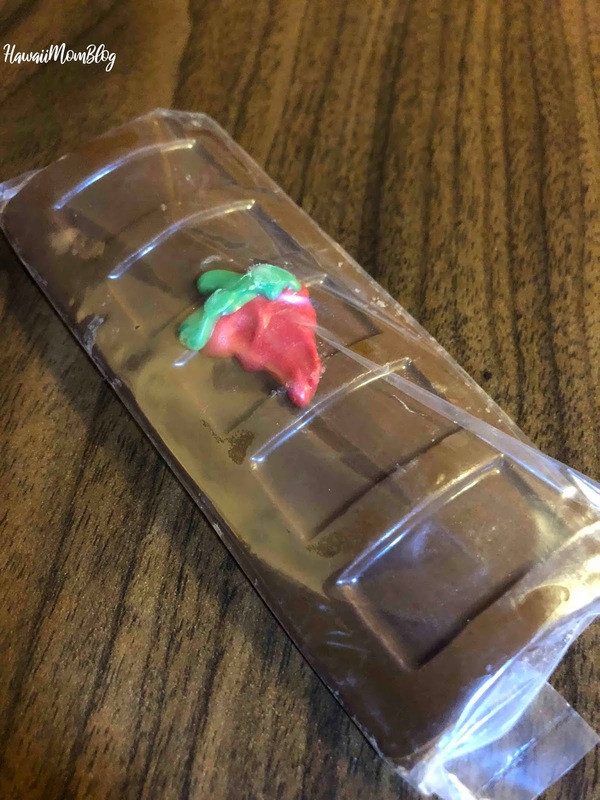 The connection? 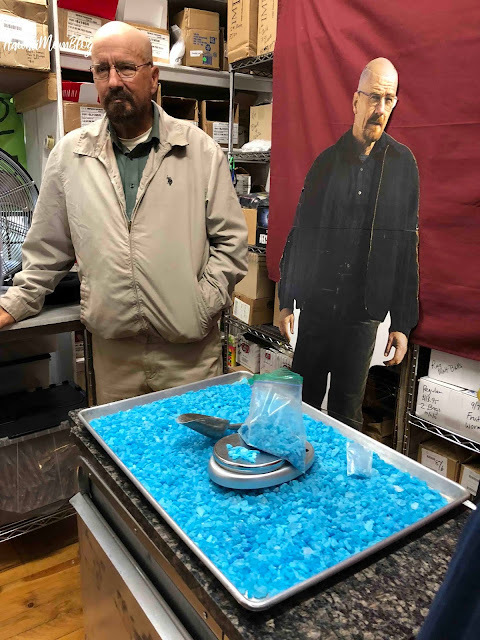 Well, other than Breaking Bad being set in Albuquerque, if you visit The Candy Lady, not only can you buy some Breaking Bad Candy, but you can also take a photo with a look-alike Walter White, like my husband did (free, gratuity recommended). 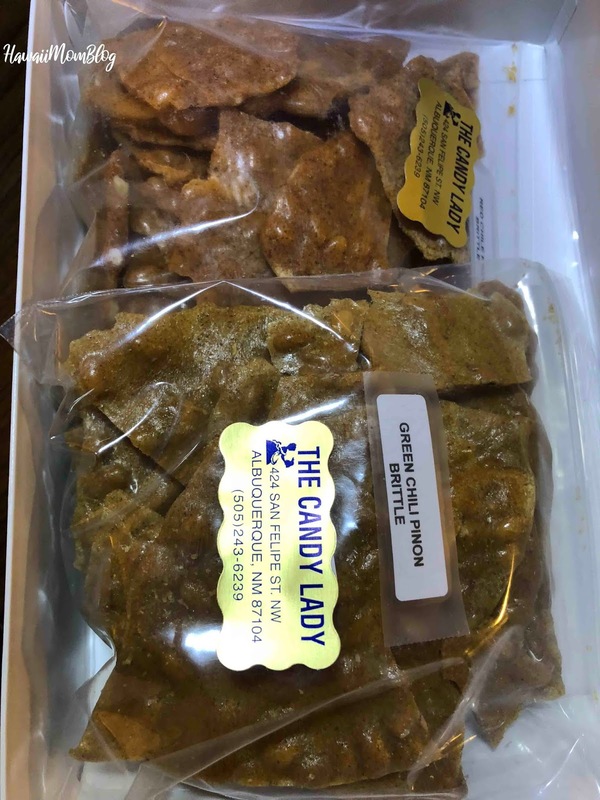 Of course, since we were there, we also bought some candy and other sweet (and spicy!) confections. 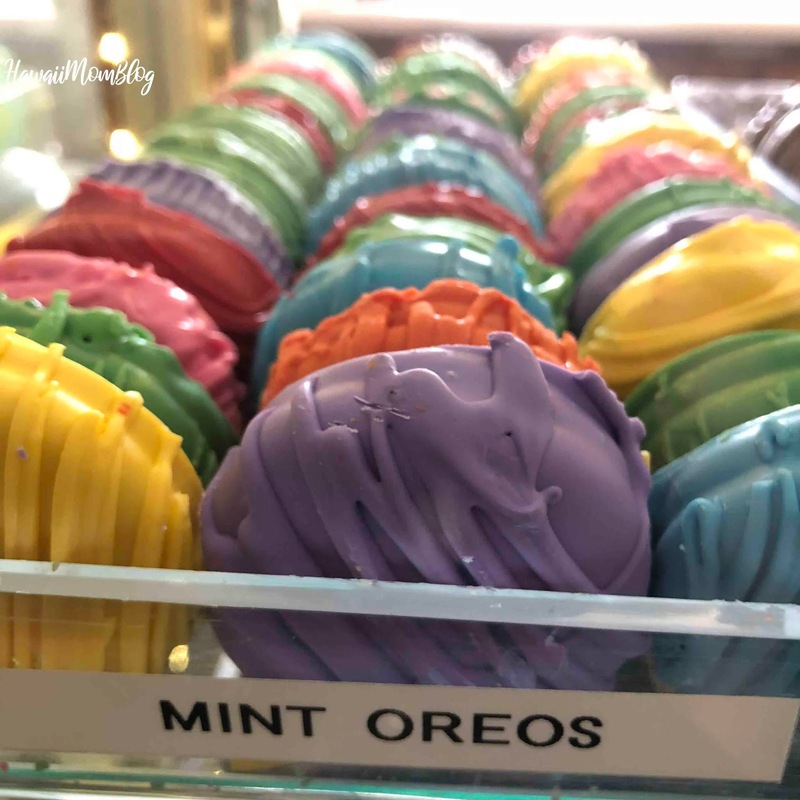 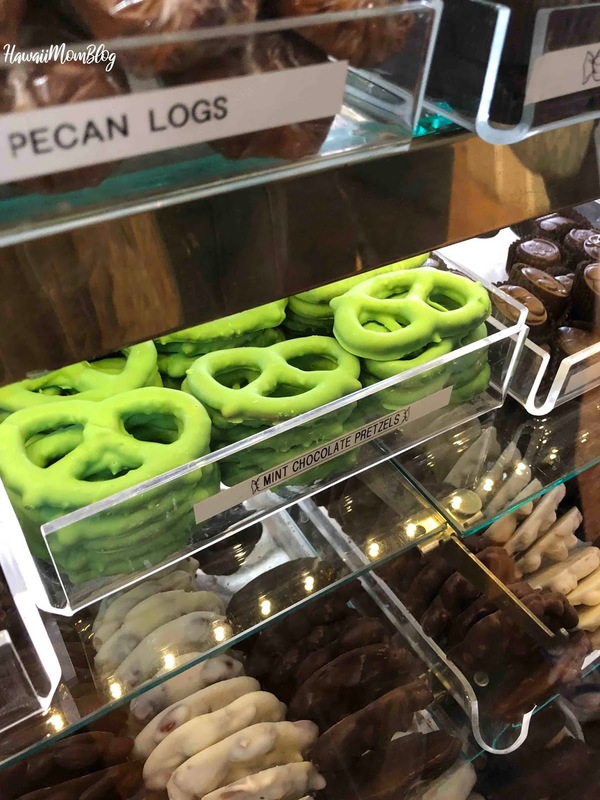 Owner Debbie Ball, the Candy Lady herself, took the time to chat with us as the shop filled up with curious and hungry customers. 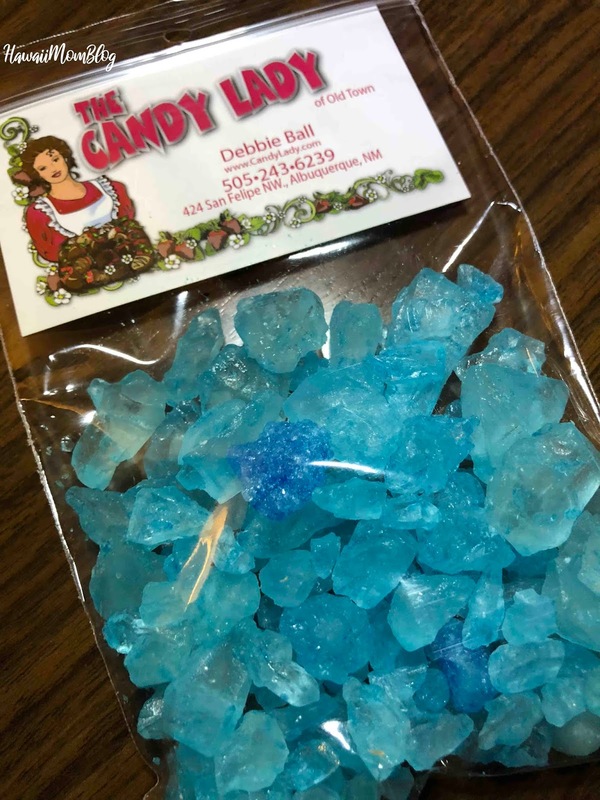 Whether you're a fan of Breaking Bad or simply need to satisfy your sweet tooth, check out The Candy Lady!